We have the people and expertise you would expect from any top law firm but what really makes us different is our attitude. We bring our A-game to each and every client. We work with you to understand exactly what you want to do and where you want to go. We put ourselves in your shoes and then provide our expert knowledge of the law to help you achieve the results that matter most to you. We don’t just talk. First we listen. Then we act. And then we get results. We are on a journey to better understand and practice Te Reo Māori me ōna Tikanga. We partner with Kaupare Consultancy to deliver a professional development programme, which is offered to all staff to improve our knowledge and skills in relation to Te Reo Māori and Te Ao Māori. For us, it’s always about people. 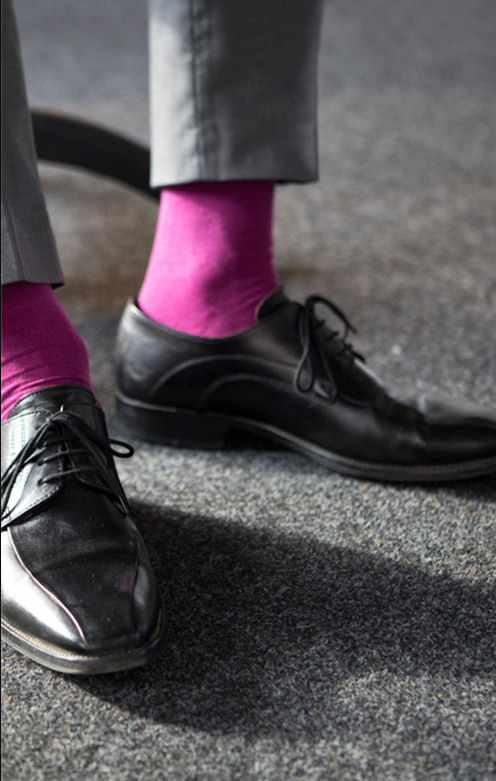 Our team of over 230 support our clients on some of New Zealand’s largest, most complex and highest profile commercial and constitutional transactions and litigations, right through to the most personal employment or insurance matters. For over 95 years, we’ve proven ourselves as New Zealand’s most experienced and successful litigation practice. Building on this heritage, we have evolved into one of this country’s most capable full service commercial law firms, providing our clients with the same high quality advice across more than 23 practice areas. Whatever you or your business need, we have the experts to help. As Crown Solicitors, we have prosecuted almost every serious crime before the courts in Auckland for the past 95 plus years. It’s safe to say no other law firm in New Zealand can demonstrate quite the same history of integrity, experience and success. 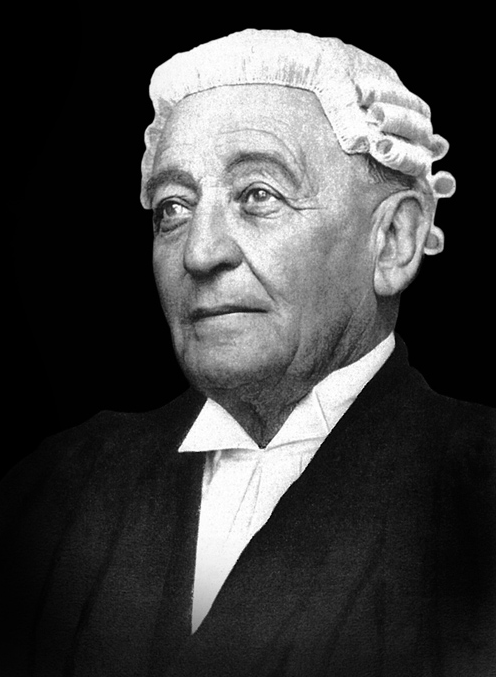 Sir Vincent Meredith was appointed Auckland’s first Crown Solicitor in 1922, followed by Robert Meredith, Sir Graeme Speight, David Morris and Simon Moore. In 2015 Brian Dickey became Crown Solicitor, creating an unbroken lineage that will extend beyond our 100th year.